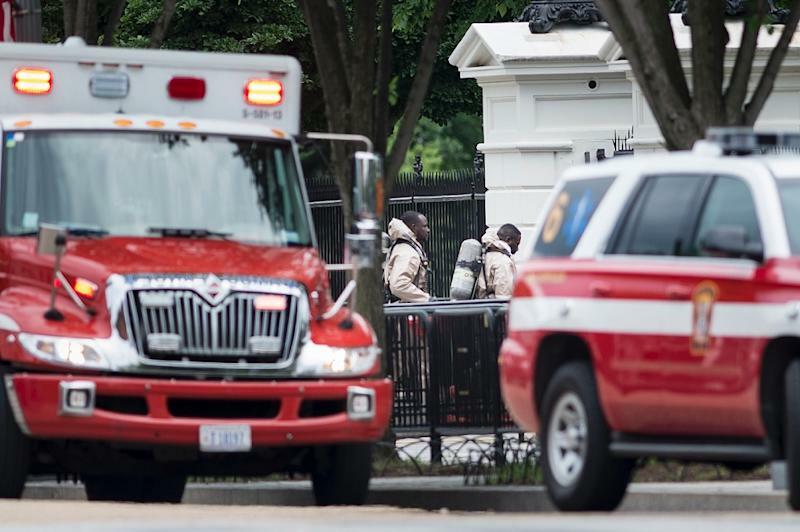 Washington (AFP) - Authorities temporarily placed the White House on lockdown Monday after someone threw a metal object over the fence around the presidential mansion, officials said. Reporters working at the White House said a woman had been arrested. "An individual threw a metal object over the north fence line at the White House," the Secret Service said in a statement after the approximately three-hour lockdown ended. "The White House has returned to normal operations," the Secret Service said. President Barack Obama had been attending a Memorial Day service at Arlington National Cemetery when the incident occurred.